We gladly accept most health insurance. Individuals in need of our services who lack insurance and who are worried about the high costs charged by many other clinics need not worry. We have affordable rates and flexible payment plans allowing access to high-quality care for you and your family. The cost of any treatment plan is explained fully before you incur any significant charges. 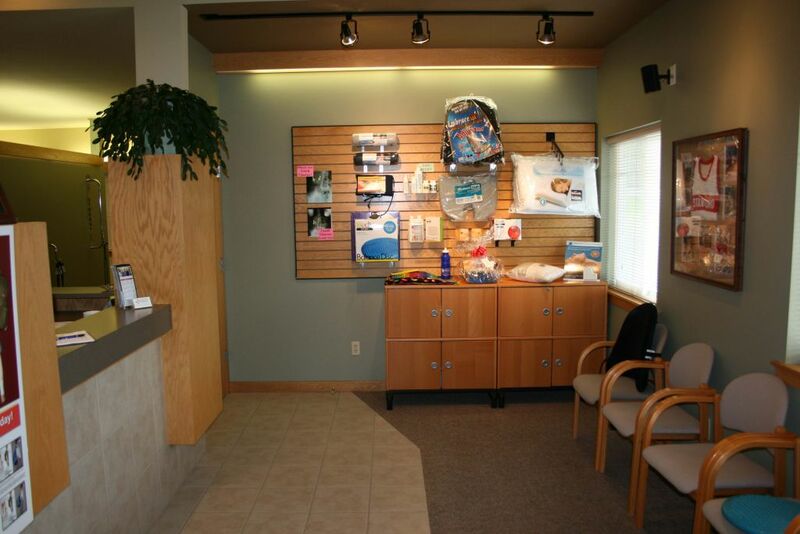 We strive to recommend and provide the very best care for your condition. It is always your decision whether you want all, some, or none on the treatment recommended.